In this text, Don Harrison looks at many of the common pitfalls that amateur artists experience when painting landscapes in this popular medium, and provides straightforward solutions. In this text, Don Harrison looks at many of the common pitfalls that amateur artists experience when painting landscapes in this popular medium, and provides straightforward solutions. 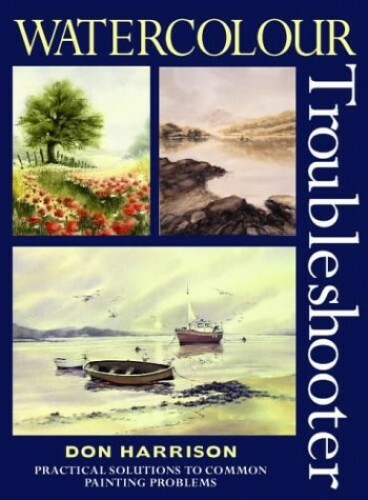 Fully illustrated and written in an easy-to-follow style, this book includes: many of the most common painting problems, with simple suggestions for overcoming them; useful tips and troubleshooting ideas; and practical advice on a wide range of topics - from planning your approach to painting the various elements of the landscape successfully.